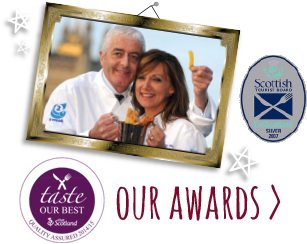 Come on in and find out why our award-winning, locally caught Scottish seafood has made Anstruther Fish Bar and Restaurant one of Scotland’s best-loved dining destinations. 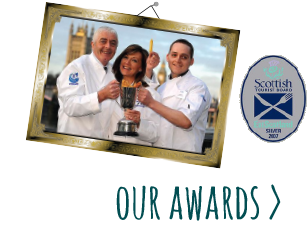 Whether you sit in our bright and clean restaurant or take your delicious food away to savour in the sea air of picturesque Anstruther, you’re guaranteed the same friendly service and the freshest Scottish fish, bought and hand-filleted on the day you eat it then cooked to order using our secret family recipe. 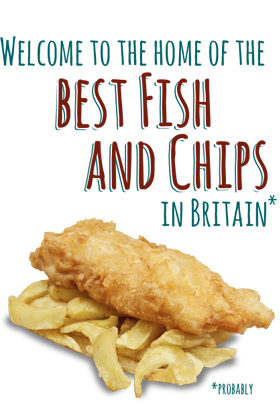 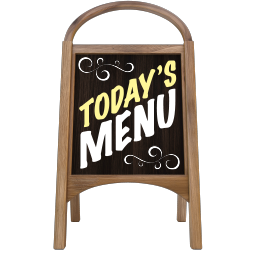 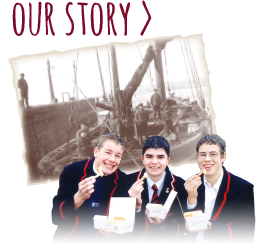 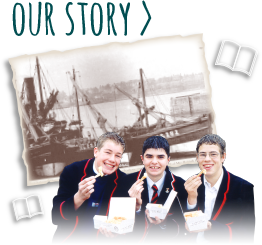 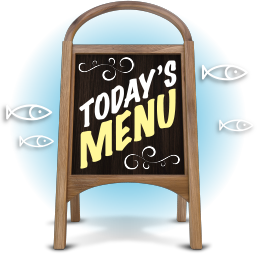 Explore our website, where you can find out all about our food, facilities, heritage and location, and our family’s passion for quality, which earned us the elite title of the UK’s Seafish Fish and Chip Shop of the Year. 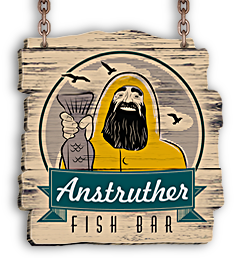 You’ll wish you were here, so come and find out why no trip to the East Neuk is complete without experiencing Anstruther Fish Bar and Restaurant – home of the most famous fish supper in Scotland.